Turkey is a country on two continents, right between Europe and Asia. This was the reason to establish connections from all parts of the country to the rest of the world. 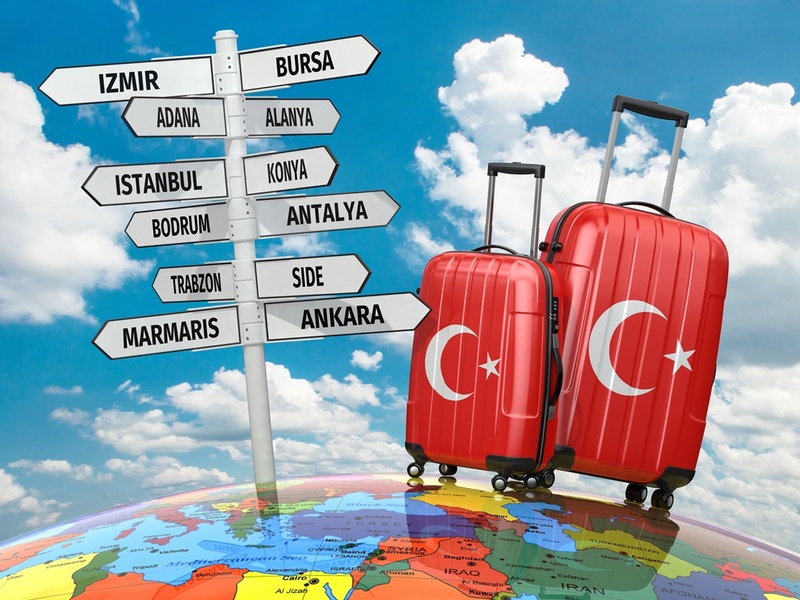 Turkey has 35 international airports, so be sure you will reach your destination without much trouble. Check out short descriptions and decide which one is the best for you. Istanbul Atatürk Airport is the main Turkish international airport serving Istanbul and its surrounding area and country’s biggest airport in terms of passenger number. It is located 24km west of the Istanbul’s centre and serves as the main hub for Turkish Airlines. It has two terminals and provides flights for many world destinations. The airport is relatively young, it opened only 15 years ago, but it has been awarded Airport of the Year in 2012, Europe’s Most Comfortable International Terminal, Safest Airport in the Middle East and Balkans and much more, confirming its status as one of Europe’s best airports. In 2015, the company TAV provided services for 780,000 flights and more than 102 million passengers. This airport is perfect to use if you want to see the mixture of European and Asian culture at one place. You can also visit some international places from there, like Sofia in Bulgaria. Sabiha Gökçen International Airport is one of the two international airports serving Turkey’s largest city. It is situated on the Asian side of the country and serves as a hub for Pegasus Airlines and as a base for Turskish Airlines and Borajet. It is named after the first female combat pilot in Turkey, Sabiha Gökçen. Since this is a small airport for the area of Istanbul, many tourists are interested in reaching the Atatürk Airport from here. The journey takes more than 2 hours and unfortunately there is no direct connection, it is necessary to change several means of transport. Antalya Airport is an international airport 13km northeast of the city centre. It is an extremely important airport, especially during the summer season for its location on the Mediterranean coast. It is country’s third and Europe’s fifteenth busiest airport. It has two international terminal, due to the fact that the 70% of the passengers are foreigners, and one domestic terminal. Due to its importance during tourist season, Antalya is well-connected both to the city and other parts of region. You can check them all out on their official website. Ankara Esenboğa Airport is an international airport serving the capital of Turkey, Ankara. It is country’s fourth busiest airport in terms of passenger traffic. It is located 28km away from the centre of Ankara. Due to its vicinity to the city, the airport is well-connected to it by Havaş Shuttle or by intercity bus line 442. Approximately 280 aircrafts land and take off Ankara Esenboga Airport daily by more than 20 airlines. Izmir Airport known also as Adnan Menderes Airport is an international airport for the city of Izmir and the surrounding province in Turkey. It is name after Turkish prime minister Adnan Menderes. The airport is on a distance of 18km southwest of the city centre. It features mostly charter and seasonal flights to European metropolitan cities. Adana Airport known also as Şakirpaşa Airport is an international airport serving the area of the Adana city and its surrounding Çukurova region. It is Turkish 6th busiest airport located only 2.5km of the historical city centre. 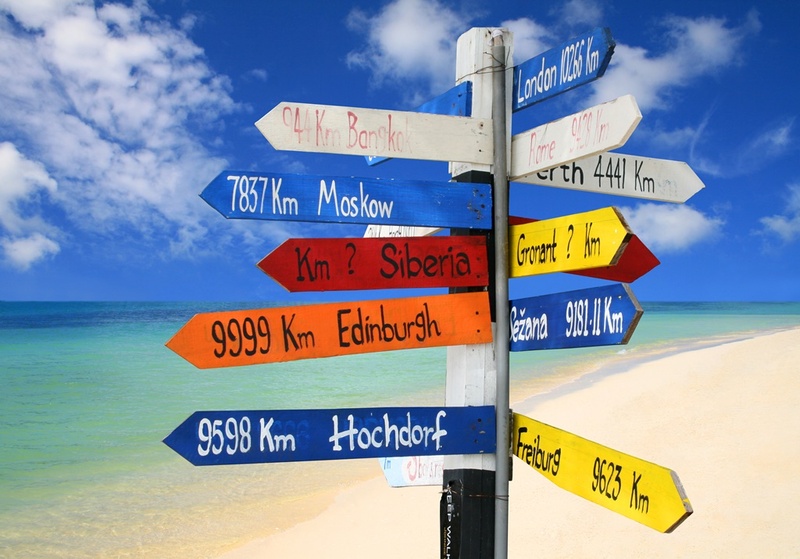 The airport offers flights to 23 destinations both to Europe and Asia. Dalaman airport is an international airport and one of the three airports serving the area of south-west Turkey. It has two terminals, one for domestic and one for international flights. It features flights to over 120 destinations worldwide. Milas-Bodrum Airport is an international airport serving the area of Turkish towns Bodrum and Milas. The airport is 36km east of Bodrum and 16km south of Milas. It provides connection to many European and Asian metropolitan destinations. Trabzon Airport is an international airport near the city of Trabzon in the eastern Black Sea region of Turkey. It features charter and seasonal flights to European destinations. Gaziantep Oğuzeli International Airport is a public commercial airport in Gaziantep. It is located 20km away from the city centre. It features flights to several destinations in Germany and Turkey.